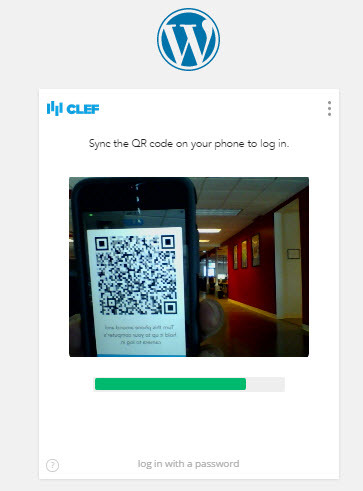 There will be times when you have Clef two-factor authentication loaded on your website, but your phone does not have a signal. 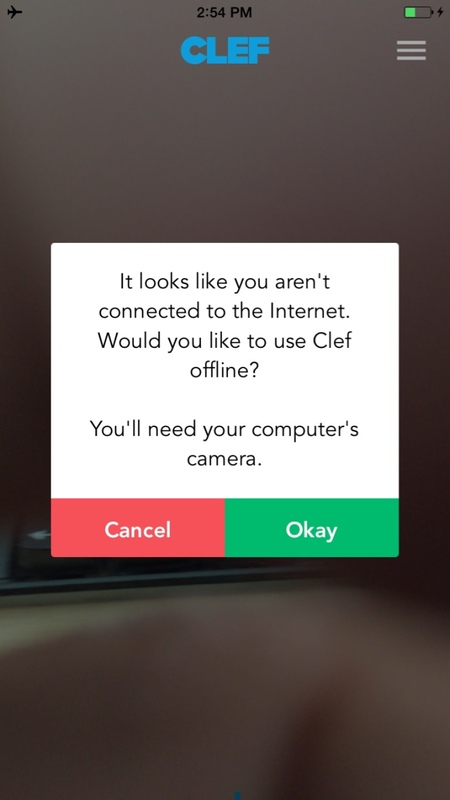 If that is the case, Clef, has provided a way for you to login, though your computer will need to have a working webcam attached if it's not already on a tablet/laptop or other device. The following tutorial will take you through the steps in using this alternate login. Go to the WordPress login screen. You will see the Clef wave on the screen. 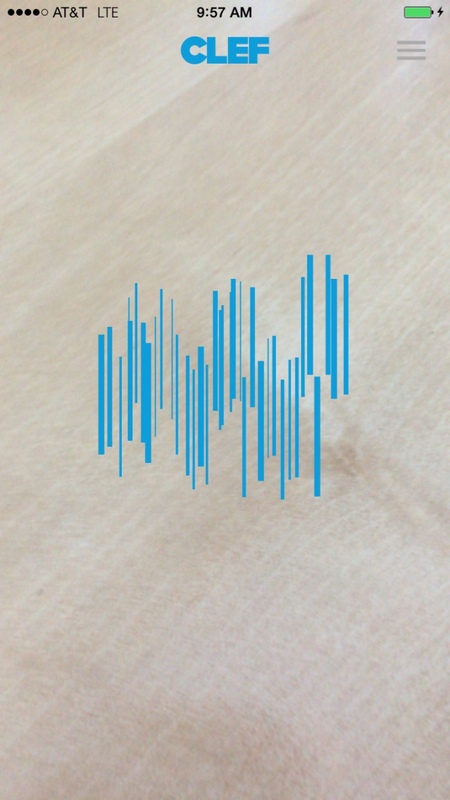 Open the Clef app on your phone then, as per usual, match up the wave to the screen. 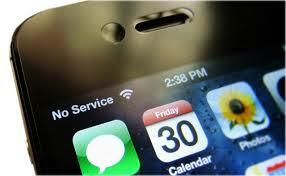 The Clef app will recognize that there is no service and advise on using the offline mode. 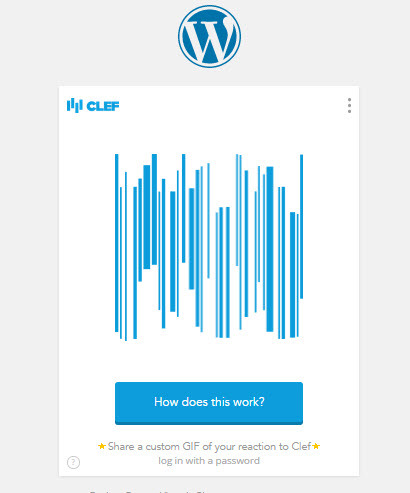 In your WordPress login window on the computer, click on the 3 vertical dots in the top right-hand corner of the window containing the Clef login wave. Select Offline mode. Depending on your computer settings, you might be prompted to allow access to your computer's webcam. Allow access, as you will need the webcam to see the QR code that is on your phone. Hold up your phone with the displayed QR code to the camera on your computer and make it so that the QR code fills the window. You will see a green bar advance as the computer begins to recognize the code. Once the QR code matches, you'll see the confirmation of your login. 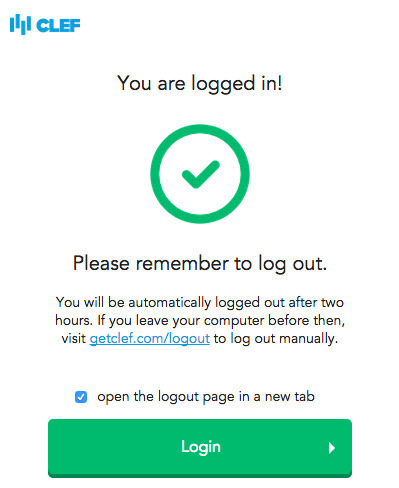 When you login with this method, you automatically logged off after 2 hours. Click on the Login button in order to login to WordPress. I have two or three accounts on my web site in order for testing. one account is admin rights, another normal account and a third one with slightly different rights. each one has a diff email address. 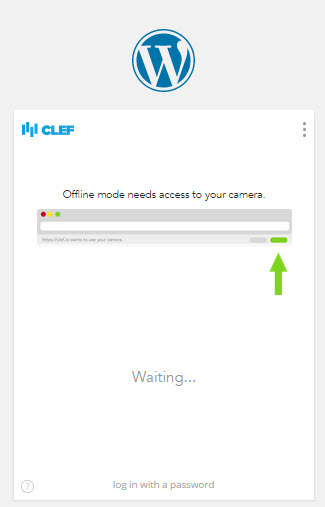 Can more than one account exist on the clef client?